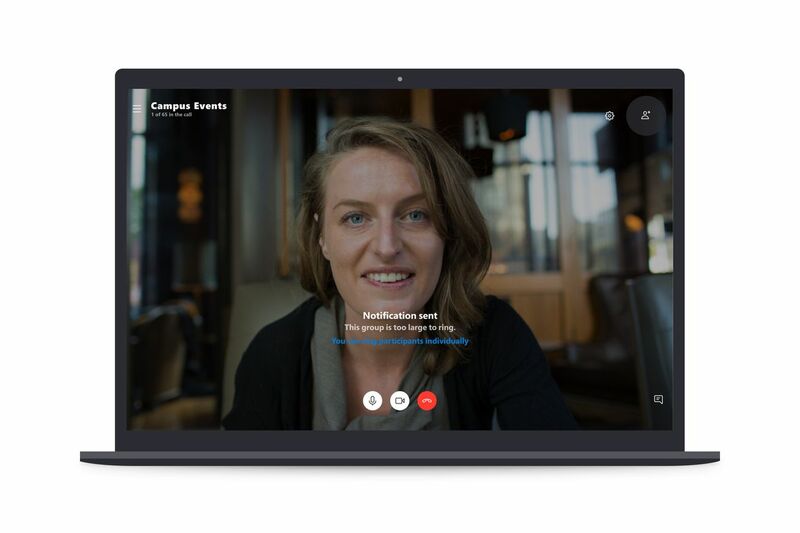 Microsoft is planning to double the number of people that can participate in a Skype group video call. The software maker is testing a new change to Skype that will raise the limit from 25 people all the way up to 50 participants. It’s a change that will likely help smaller companies that rely on services like Skype to hold meetings, and it pushes past Apple’s limit of 32 people in FaceTime group chats.